Thank you for visiting. 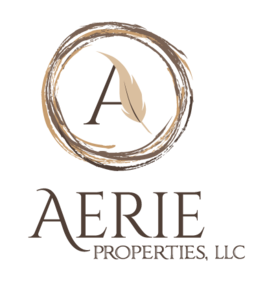 Aerie Properties, LLC is a boutique residential brokerage specializing in residential real estate sales and property management throughout southern New Hampshire. 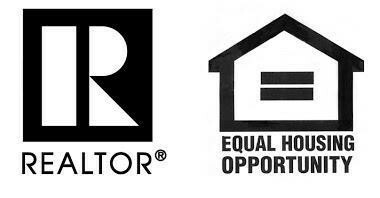 We are providing this online resource to help you with a wide range of Real Estate needs, while focusing on New Boston and the surrounding areas. You can search for homes or land, check local schools, request a Comparative Market Analysis on your current home, and look into the community and the area's activities and attractions, all from this site!